SANTA MONICA, CA – Consumer Watchdog’s challenges filed under Proposition 103 to proposed auto, home and business insurance rate increases saved consumers $227.4 million in 2017, the nonprofit, nonpartisan public interest group said today. Proposition 103, passed in 1988, requires insurance companies to open their books to public scrutiny and justify rates before they are approved by the Insurance Commissioner. 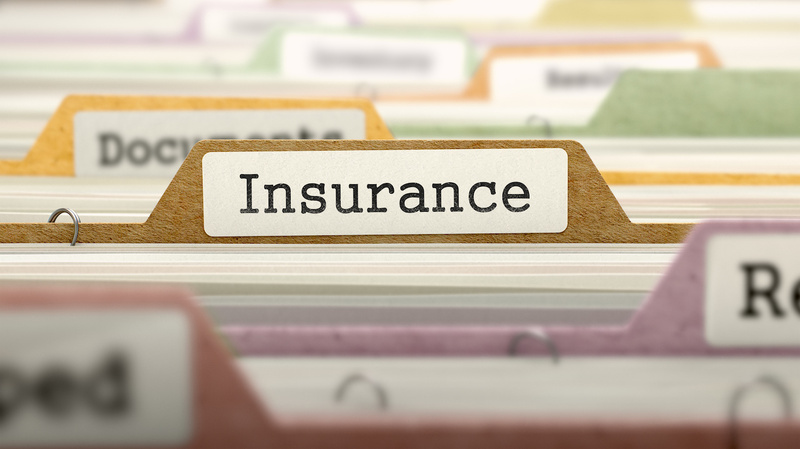 It bars insurance companies from charging excessive auto, home and business rates, and authorizes consumers to challenge illegal rates and other insurance practices. Proposition 103 also made the Insurance Commissioner an elected post. California drivers have saved more than $100 billion since voters passed Prop 103 in 1988, according to a 2013 report on state auto insurance regulation by the Washington DC-based Consumer Federation of America. The report found that California is also the only state in the nation where auto insurance rates went down in the period between 1988 and 2013, by 0.2%. Across the nation the average rate increase was 47%. California’s auto insurance market is the third most competitive in the nation, and auto insurers’ profitability in California is above average. See the chart of rate savings resulting from Consumer Watchdog rate challenges, 2002-2017 here. These consumer savings are at risk, Consumer Watchdog warns. Twenty-nine years after California voters passed Proposition 103, the insurance industry has launched a campaign in the judicial branch to undo the law, even though it was unanimously upheld – twice – by the California Supreme Court. State Farm, the nation’s largest insurance company with over $168 billion in assets, filed suit in San Diego Superior Court in 2016 to block $250 million in rate reductions and refunds, claiming it can’t afford to lower its homeowners insurance premiums; that case is expected to go to trial next month. Mercury Insurance, joined by State Farm and other insurers, is asking the U.S. Supreme Court to overturn Proposition 103’s reforms after two California courts rejected their arguments. Mercury is also fighting in the California Court of Appeal to escape a $25 million penalty levied by the Insurance Commissioner for overcharging motorists in violation of Proposition 103. Farmers Insurance is fighting in two courts at the same time – Los Angeles Superior Court and the Court of Appeal – to stop state regulators from holding a public hearing on charges that it is using algorithms to overcharge motorists in violation of Proposition 103. “Insurance companies are trying to win from the judicial branch what they lost at the ballot box: the right to rip us off. We are fully engaged in the battle to protect Californians’ insurance reforms and with the public’s help we are confident of victory,” Rosenfield said.